Effectively removes oil, grease, break fluid and other soils from automotive and machinery parts. This product evaporates rapidly leaving the surface clean and dry. Apply by spraying or brushing onto all parts of the brake system and allow to dry or blow dry with compressed air. 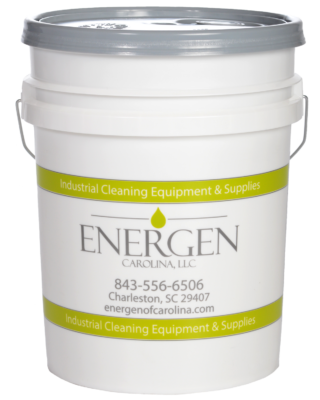 Used as an extraction solvent, as a cleaning solvent, as a degreasing solvent and is used for cleaning and degreasing machine tools and parts, to remove adhesive residue from non-porous surfaces, and many other common tasks.